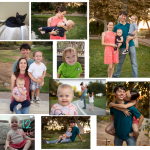 May 2015 – I Do… Now What? 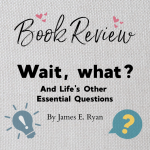 I’ve been wanting to add a Book Review section to my blog for a while now, and the time has finally come! I’m an avid reader of fiction, especially young adult fiction, and I’m excited to share my thoughts on the books I read. I decided to just start with the book I just finished, and go from there. I often re-read books that I’ve enjoyed, so I plan to write reviews for them as I do so from now on. 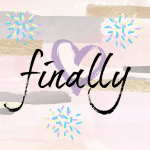 The Heir is a brand new book by Kiera Cass, released on May 5, 2015. It’s actually the fourth book in what was originally written as a trilogy, The Selection Series. I’ve read the other three books, of course, and since it’s been a while, I plan to re-read them next. The books in the series are called The Selection, The Elite, The One, and The Heir, in that order. There will be a fifth and final book coming out next year, but it doesn’t have a title yet. The series as a whole is about a future country called Illéa in which a monarchy reigns, and the main character in The Heir is the princess and future queen, Eadlyn. She is the first female heir to the throne. In the past, the princes of Illéa would hold a competition called the Selection as a way to find their mate, who would become queen and rule beside them one day. The process involved selecting 35 random girls of the proper age from around the country, and bringing them to the palace for a months-long competition for the prince’s and the country’s affection. In The Heir, the princess is asked by her parents to hold a selection of her own, as a way to win public approval in a time of political discontent. She reluctantly participates, and invites 35 young men to the palace to try to prove their worthiness. I’ve enjoyed the entire series so far, but this book is interesting because it switches main characters from the original three books. The first three books are about a girl named America Singer, who is a contestant in the Selection for Prince Maxon, whereas this book is about the next heir to the throne, King Maxon’s and the Queen’s daughter. I found America to be a compelling character, flawed of course, but overall a kind and compassionate and a worthwhile person to root for. In The Heir, the main character is Princess Eadlyn, and from the start her character is a bit hard to like. She’s a princess through and through, and has been badly spoiled by her upbringing. She’s selfish, inconsiderate to others, and ungrateful for what she has. She complains about silly things, tends to be dramatic, and seems blind to the fact that the world is not actually revolving around her. Okay, so this description probably could fit many teenagers, but still—most protagonists, teenaged or not, have more redeeming qualities than Eadlyn seems to have. But interestingly enough, this is one of the reasons I enjoyed the book, because I believe that her character is going to evolve and improve drastically by the end of the series. In the course of this book, she already starts to show more concern for others and realize her flaws. Watching that change happen in such a believable way is one reason this book is very interesting to me. One of the overarching themes in the book is the struggle of vulnerability in love. Is loving others worth the potential pain you would face if you lost them? Does love make us weaker or stronger? This question has a personal place in my heart, because I struggled with this fear early in my marriage when thinking about having children. It’s been said that having children is like choosing to have your heart walk around outside of your body—and it’s so true. Having a child can bring unimaginable joy and love to your life, but it also makes you incredibly vulnerable. If anything were to happen to that child, whether self-inflicted or inflicted by others or just some random tragedy, it would completely and utterly destroy you. Yikes! That’s a scary thought. In my case, I can only overcome this fear through my faith in God, and my complete trust in Him to protect my precious child. Love can make us vulnerable in other ways too—when we love others, we give part of ourselves away to them, and they have the power to hurt us. Loving others also means that our lives are not completely our own. We are accountable to the ones we love. I know that for some people, this struggle can keep them from letting love into many areas of their lives, whether it’s romantic love, loving friendship, familial love, or even the love of God. This book addresses this struggle in a way that’s entertaining, fun to read, and yet still meaningful. One of the most memorable quotes for me in the book is this: “I kept thinking that I couldn’t live my life for other people, that love was nothing but chains. And maybe it was, but so help me, I needed these chains… These things didn’t make me weaker; they held my soul to the earth.” Beautiful, am I right? Overall, I really enjoyed this book. I am eager to read the next one. In closing, here is a book-review checklist that I’ve made up to cover the basics. Plot: Fairly compelling, but some events can feel forced or unnecessarily dramatic at times. Characters: Definitely the driving force to the book, they are well-developed. Compulsion to read: Fairly high, and no parts were “slow” or hard for me to get through. Ending: Cliff-hanger, adding allure to the next book. Quality of writing: Good, felt smooth and well-written, though not as mature or sophisticated as other books. 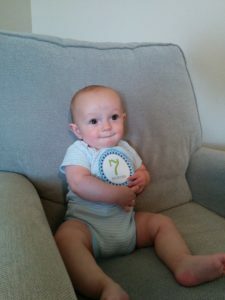 Happy Seven Months Birthday, Cody! 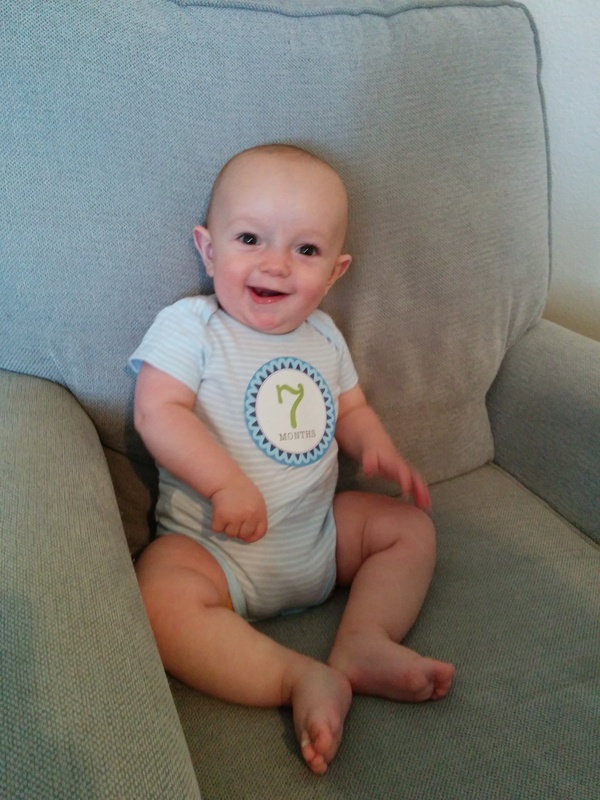 Yesterday, Cody turned seven months old. He’s officially “over the hump” for his first year—how crazy is that? This month, Cody has started learning how to give “kisses.” He leans his face toward mine and bumps into me, often with his mouth open. It’s super cute! He also gives kisses to Cory, of course, because he loves his daddy very much. He’s even started to get excited when Cory comes home from work. When he hears the garage door opening and sees the dogs run to the door and bark, he smiles and starts kicking his legs excitedly, and when Cory comes in he reaches for him. I love to see this, because like most babies, he has been very attached to his momma from birth and it makes me happy to see him bonding so closely with Cory as well. His interactions with us are becoming more mature and adorable every day. He vocalizes back and forth with us, recognizes his name and the words “daddy” and “mommy” (and variations), and likes to snuggle and be close to us. He loves being kissed, which is probably why he’s starting to try to kiss us back. He’s so much fun and brings us so much joy every day! 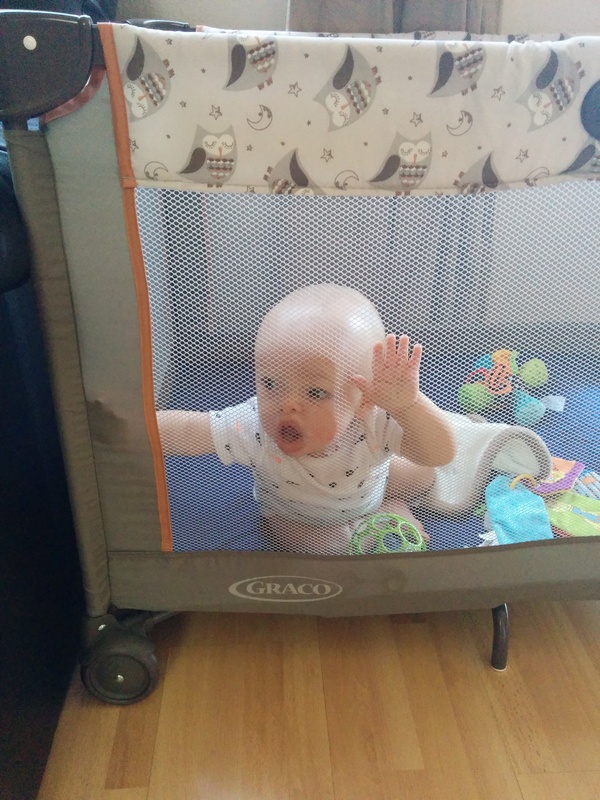 Of course, he’s also still a very challenging baby, and he has some behaviors that we don’t particularly enjoy. He excels at hurting us, whether it’s head-butting us in the lip with his huge 99th-percentile head, pulling and ripping out our hair, smacking us in the face, kicking us in the groin, punching me in his sleep, or as it just so happened while I was writing this post, swiping me in the eye and knocking out my contact lens in the process. He’s even jammed his finger up both of our noses! Cody is a strangely violent baby. Hopefully he’ll grow out of it with time. Cody’s favorite activity is walking around the house with us holding his hands for balance. 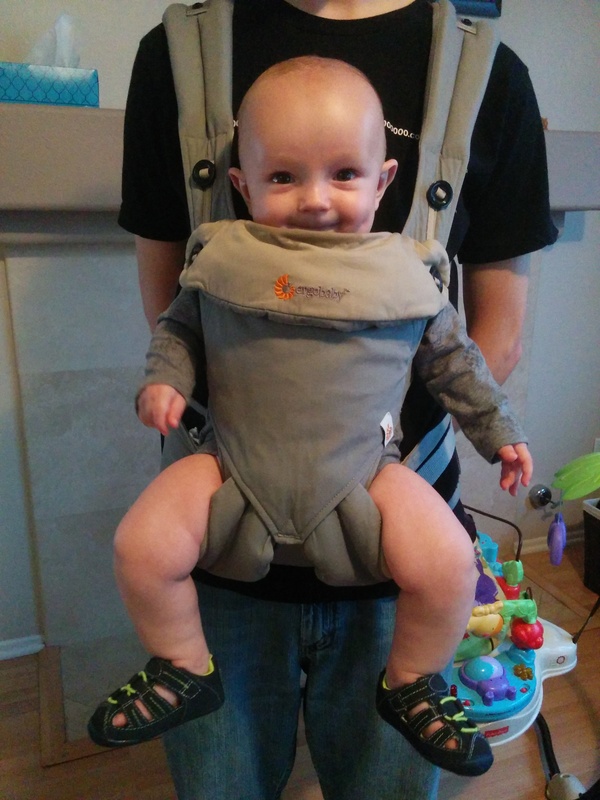 He has his first pair of real shoes now, which we put on when he’s walking downstairs (where the floor doesn’t stay very clean) or outside. He also has a little push walker that he can use with help, although he prefers to hold our hands. He is able to pull himself up from sitting, and he likes to climb all over us when we’re sitting with him in our lap or lying in bed. As for progress toward crawling, things are moving slowly. He doesn’t like to be on his tummy, or his back for that matter, for very long. I usually make him spend some time on his tummy every day anyway, but it’s not much because he starts to cry after a while. I think that he’s physically capable of crawling at this point, if he could only figure it out. He can sometimes get his knees under him, and he can rock back and forth on his hands and knees. He can also pull himself around in a full circle on his belly. Unfortunately, he hasn’t figured out how to move forward at all yet. But he’ll get it eventually! Cody’s sleep habits are predictably unpredictable. He still takes his naps in his swing, and he takes anywhere from one to three naps per day, ranging from half an hour to two hours or more. Usually, the cumulative total of his naps is somewhere around 3 hours per day, but it can vary significantly. His most predictable nap is now his midday nap, around 1 PM, but he skips it sometimes if he has a morning nap, especially a long one. His bedtime ranges from 6:30 PM to 9:30, most often falling around 8:00. He almost always wakes up around the time that Cory wakes up for work, which is 6:30 AM. He still wakes up often at night, and sometimes won’t nurse back to sleep. When that happens, we’ll either give him some homeopathic calming or teething medicine, put him in his swing, or both. He usually has one diaper change in the middle of the night to prevent leaking, and another change first thing in the morning. Between nursing, changing, giving medicine, and carrying him back and forth from the bed to the swing, Cory and I end up waking up quite a few times each night. Most of the time, we can do what needs to be done and get back to sleep quickly, but it can take its toll on a really bad night. Fortunately, he sometimes has really good nights that feel heavenly. Last night, for instance, he slept like an angel and it was wonderful. Cory and I are hoping that it’s a new trend—perhaps teething is the cause of his nighttime restlessness, and his discomfort is finally easing? We can hope, at least. Speaking of teething, he now has his two front bottom teeth and it looks like two front top teeth are coming next. He is still very bothered by teething, and we can tell when he’s particularly uncomfortable because he’ll suddenly start crying and screeching and clutching at his gums, and then be fine again in a few minutes. Poor guy! 🙁 We do what we can, whether that’s giving him homeopathic teething medicine, a cold teething toy, or if it’s really bad, infant ibuprofen. And of course we hold him and comfort him, and I offer to nurse him. Sometimes nursing helps, but other times he goes without nursing for much longer stretches these days—known as a nursing strike—most likely because of the discomfort in his gums. Whether it’s because I’m adjusting to having a high-need baby or because he’s becoming easier to handle, I feel that things are getting easier these days. 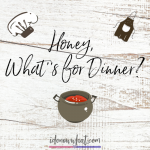 I’m still enjoying my wonderful job as a stay-at-home mom, and life is good. God continues to bless us so much, and I am incredibly thankful. 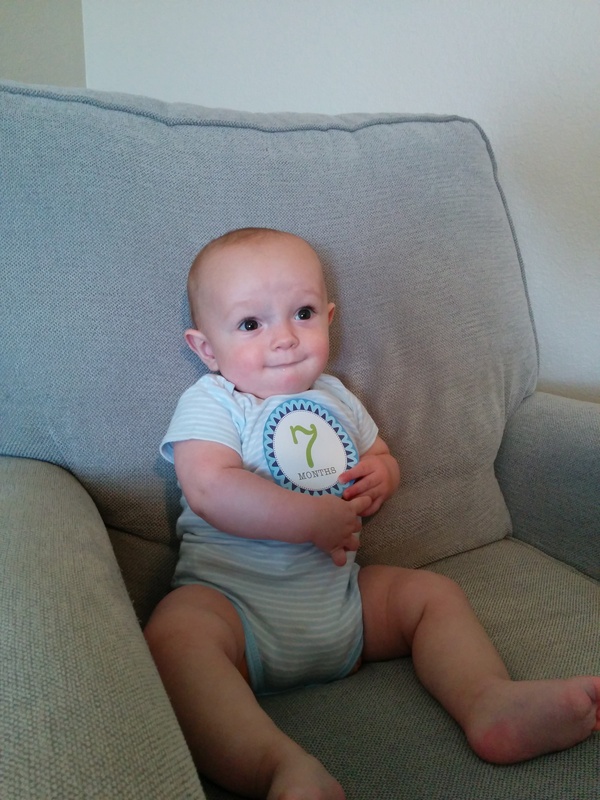 Share: Happy Seven Months Birthday, Cody! First of all, if you know where “Stevie the TV” comes from, then you just might be as much of a Friends fan as I am. And if you are, then you may also understand my love for TV in general. But if not, then just know this—I really, really like TV. I love the stories and the characters and the overall entertainment value that comes from television (I also love reading and watching movies, for the same reasons). At the same time, before Cody was born, I had some very clear ideas in mind about what I wanted for my kids as far as media exposure goes. I’ve never liked the idea of the two-year-old-playing-games-on-the-ipad phenomenon. I don’t think it’s good for older children and teenagers to spend hours upon hours each day playing video games or messing around on the computer. And even though I love TV myself, I don’t really believe that it can be healthy for children to spend hours a day watching it. Cory and I both want to make sure that our kids are active participants in the real world—not screen-obsessed like most kids seem to be these days. That’s still an important goal to me, but since Cody was born, I’ve had to find a middle ground between what I originally planned and what actually works for my day-to-day life. Originally, I’d planned to have a strict rule about “no screens” until our kids were two years old. 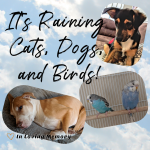 But once Cody turned about two months old, he started to sleep less and spend more time being awake and alert, yet he wasn’t content to lay on his back and play by himself for any reasonable amount of time. I started to spend most of my time sitting or standing around holding him, and frankly, I quickly became extremely bored. Finally, one day, I turned on the TV in a desperate attempt to entertain myself. Ever since then, Cody has been receiving a top-notch education at Friends University, where he’s minoring in psychology through the Pretty Little Liars program and enjoying the state-of-the-art music program, The Voice, in his spare time. Recently, he’s also shown interest in the How I Met Your Mother course of study. 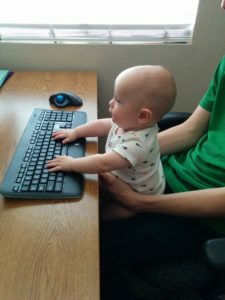 This kid is going to be a TV expert before we know it! In all seriousness, though, I have struggled with our decisions in this area. The experts all seem to agree that TV should be avoided for children under age two. Even though Cody seems to be developing perfectly and hitting all of his milestones, I still worry that somehow we’re doing irreparable damage to his little brain by letting him watch TV with us. It’s one of those things that I see many parents doing, yet doctors and articles and baby books still warn me not to do. And since I tend to question everything I’m told, I decided to look a little deeper into the reasons behind these warnings. Is TV really so bad for kids? I discovered that basically, TV is considered to be bad for young children because it takes time away from activities that are very important to their development. Playing, interacting socially, and exploring the world are all vital activities that babies and young children should be spending most of their awake-time doing. Children’s language development can be particularly affected by having insufficient verbal interaction with people around them—reading and talking to your baby is really important! It’s also been “proven” that so-called educational TV programs designed for children have no positive benefits to their development. So basically, sitting your child in front of the TV to watch Mickey Mouse Clubhouse doesn’t actually count as positive development time. Still, I have to wonder if TV is really all that harmful for children who also spend a lot of time each day getting the stimulation they need. 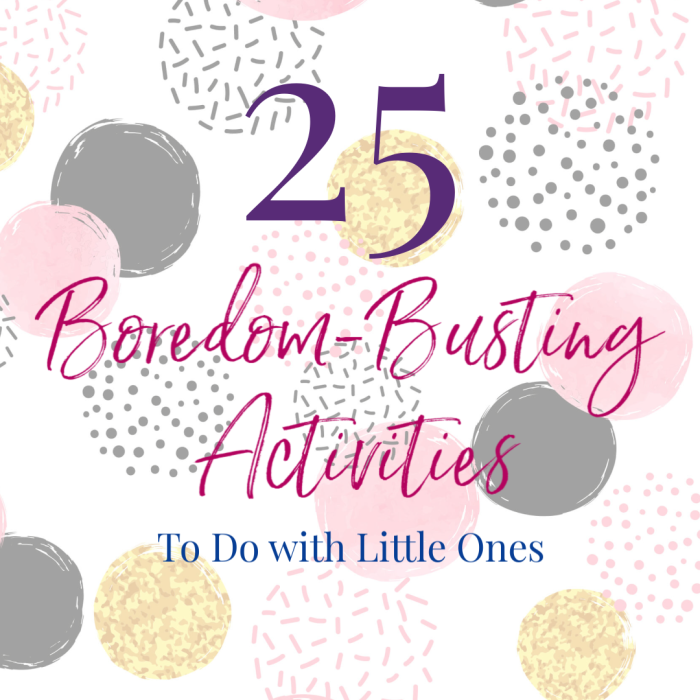 I can’t help but feel that children’s shows could be a very useful tool to keep little ones entertained for short periods of time, allowing parents to get a few vital things done around the house (always within viewing distance of the child, of course). And in my case, TV helps me keep my sanity when I’m losing my mind with boredom, and gives me a mental break when I really need it. Most of the time, Cody is happy to just be held while I stand and sway, watching an episode of one of my favorite shows. In fact, sometimes when he’s upset no matter what I try to do with him, holding him while I watch TV is the only thing that works. The reality is that Cody spends a lot of time each day playing and discovering his world. We read to him every day and talk to him constantly. Each day he spends time playing independently while we do chores, and we spend time sitting on the floor and playing with him. We go on walks and errands, exposing him to sights and sounds out in the world. But even with all of that, there is still so much time in the day, and we do spend some of it watching TV with him. But you know what? I think that’s okay. In a perfect world, I would have endless patience and Cody would play happily with his toys and listen while I read books to him all day long, and we would follow a carefully regimented yet flexible schedule of developmental activities. But this is not a perfect world, and the truth is that often, I just need a little Friends in my day. For the time being, Cody allows me to enjoy this small pleasure, and until he no longer cooperates with me on this, I plan to continue enjoying it. It’s still important to me to make sure that Cody has plenty of stimulating activities in his day, and TV is something that we save for after all of the other activities, or for short breaks in between them. Plus, when we watch it with him, we see it for what it is—entertainment for us, distracting and appeasing for Cody, but not educational or helpful for his development. But personally, I think it’s okay to have some time like that in our day. Not every moment has to be a learning opportunity.